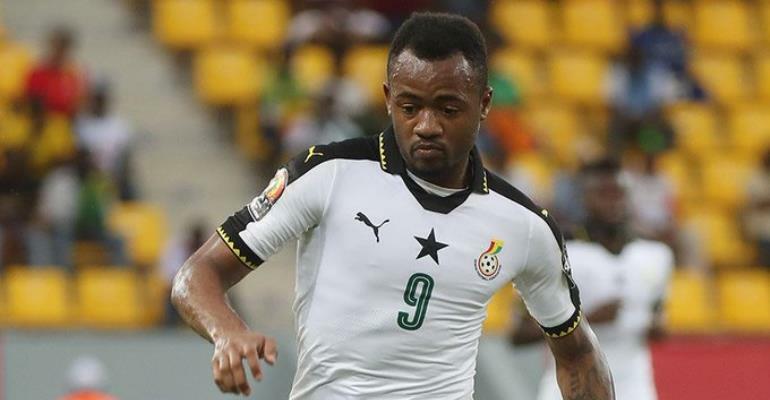 Jordan Ayew has reiterated that the Black Stars must be more unified to be able to win the Nations Cup in Egypt. Ghana wrapped up their Africa Cup of Nations qualifiers by defeating Kenya by a lone goal to top Group F.
The Black Stars, however, hosted Mauritania at the Accra Sports Stadium in an international friendly. Goals from Kwesi Appiah, Caleb Ekuban and Thomas Partey sealed the victory for Kwesi Appiah. However, the Crystal Palace forward who was a member of the team that agonizingly lost the finals to Ivory Coast on penalties in 2015 adds the team has gained some experience from the last Africa Cup of Nations. Jordan will be making his fourth appearance at the competition this summer and he says that remains his main focus. "I think since I have been in the Black Stars, 2015- wasn't bad but I think this team is creating a sort of a very very solid team. It's positive for us because if you go to the AFCON you need you, colleagues.